What’s With It? Let’s get down to the details. 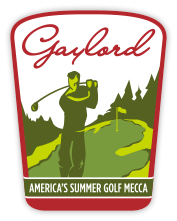 Gaylord has found its niche as a destination by embracing the charming characteristics of an Alpine Village. 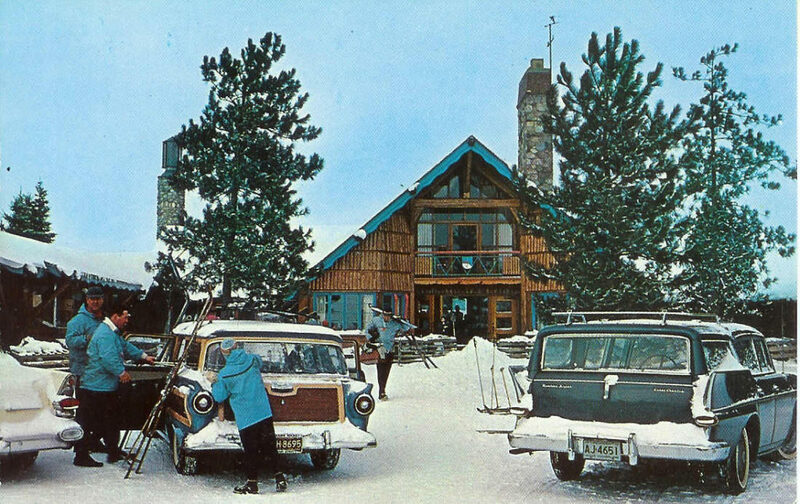 The widespread adoption of the chalet-style architecture was first proposed after the development of the famed Otsego Ski Club, formerly Hidden Valley Resort, on the east side of town in the 1930s. 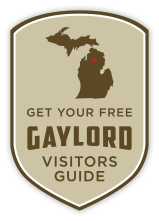 Community leaders then adopted the theme throughout town, believing that Gaylord could capitalize on its snowbelt-centered location and distinguish itself architecturally from other vacation destination communities in northern Michigan. The downtown area and businesses continue to embrace the Alpine theme. Gaylord is now synonymous with the phrase “Alpine Village,” and annual festivals and activities celebrate the Swiss heritage that’s shared with its sister city in Pontresina, Switzerland. The area was originally occupied by Native Americans, who lived, hunted and fished in the Gaylord area. The first residents were drawn to the thick woodlands, abundant waters and central location—just like today’s settlers and visitors. The name Otsego means “meeting place,” which is true today as families and friends from north, south, east and west meet in Gaylord for vacations and outdoor pursuits. First a farming community and later a lumber town, the Village of Otsego Lake was founded in 1872 and Otsego County followed in 1875. Eventually, the Village of Barnes became the county seat, which was later renamed Gaylord to honor A.S. Gaylord, an attorney for the Jackson, Lansing & Saginaw Railroad. Other villages established in the county include Waters, Elmira, Vanderbilt and Johannesburg. The Alpine theme adds a special quaintness to the downtown. Even today, city planners reference the original vision and favor the Alpine motif when reviewing plans for new construction. To learn more about Gaylord’s Alpine heritage, visit the Otsego County Historical Society in its storefront museum located at 320 W. Main Street, the site of a former cigar factory. Stretch those legs while you learn with a historical walking tour of our community! Check out the Otsego County Historical Society to learn more about our community’s past.